100% of our high school graduates are either enrolled in — or have completed their education at the college of their choice. 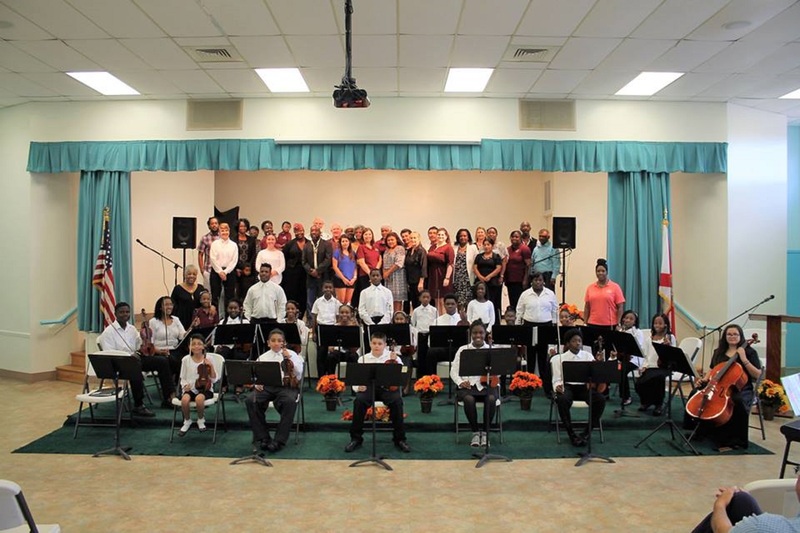 The Gifford Youth Orchestra changes lives. The GYO gives tools to at-risk children who face the risk of remaining in a cycle of poverty. The GYO gives children a reason to hope and to dream. The GYO keeps children off the street and on the stage. The GYO spotlights children who are often labeled as being worthless, less than, and a threat to society. The GYO says to those children, “Yes you can!” The GYO uplifts an entire community. And, for that reason, we accept donations to support our life giving cause.